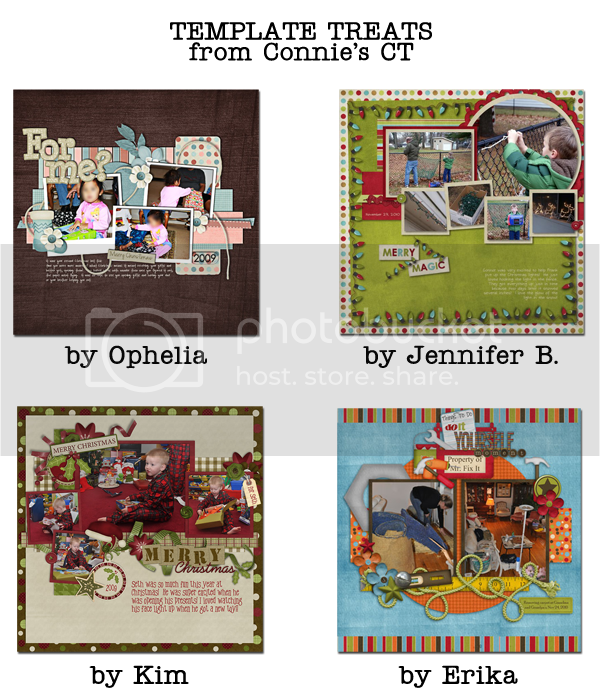 Connie Prince Digital Scrapbooking News: NEW releases and a FREEBIE! NEW releases and a FREEBIE! Make sure to read through to the end of this post for a freebie for you! 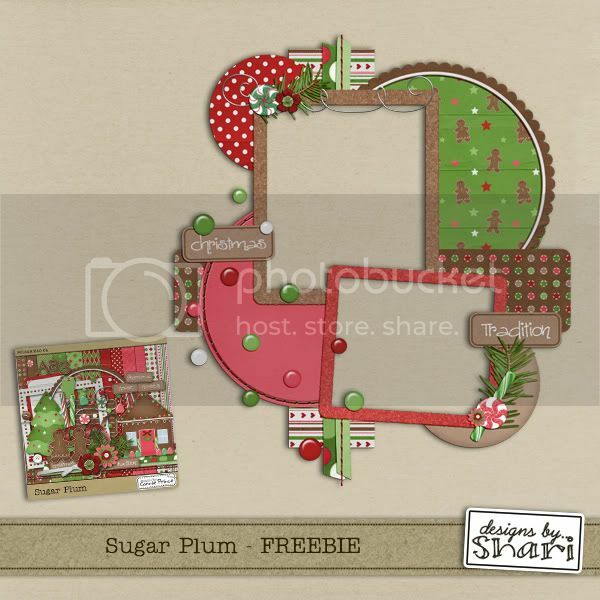 First up, it is time for December TEMPLATETOPIA from Connie and Trixie Scraps - also known as North Meets South Studios. 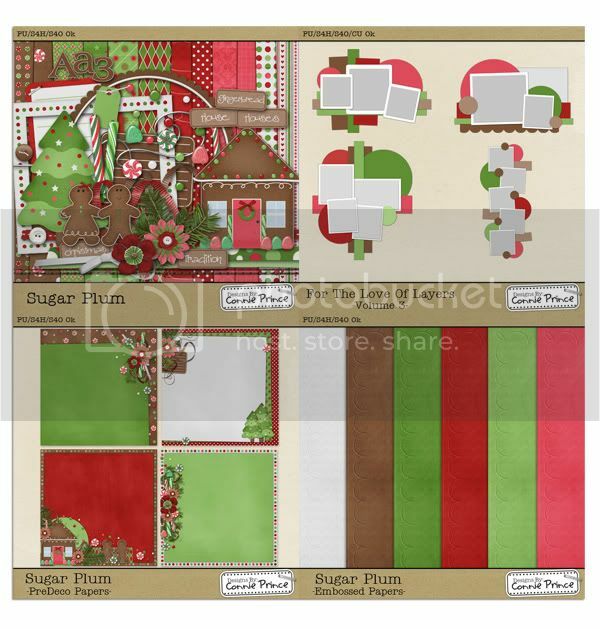 Twelve 12x12 templates PLUS a set of holiday card templates - all for one LOW price! 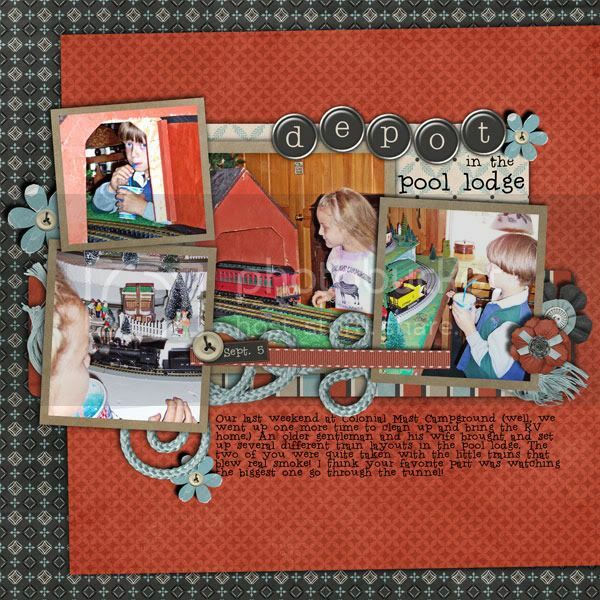 Here is a super layout from guest CT member Karen. She used Connie's fabulous Perseverance collection! 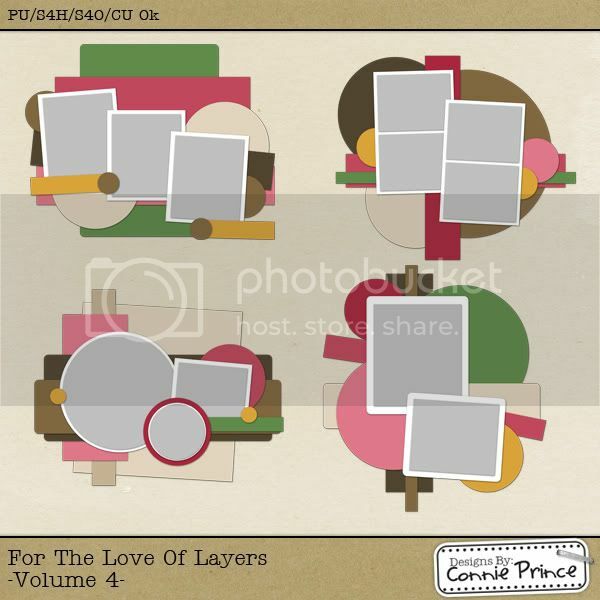 Up next, a fourth edition of For the Love of Layers - one of my favourite Connie template products EVER!! 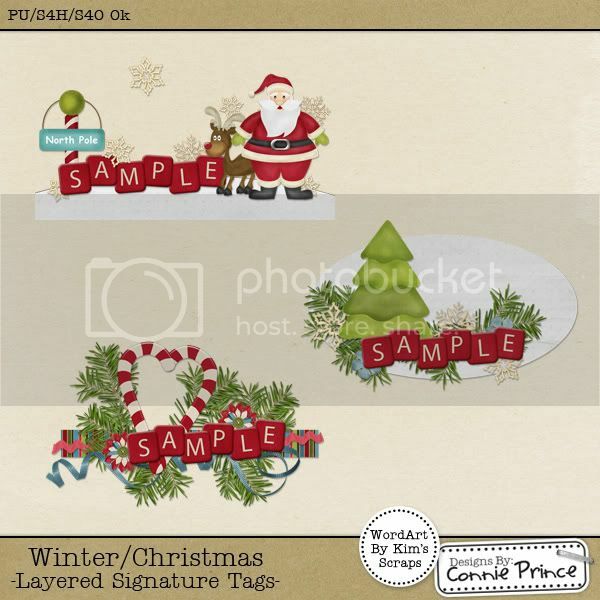 And, finally, the perfect finishing touch for the holiday season - Christmas/Winter Signatures! Love 'em! ooooh Shari - this is GORGEOUS!!!! Thanks!